We are Karma foundation. Located in mundgod, Karnataka. Founded in 2008. Carrying out social work projects. 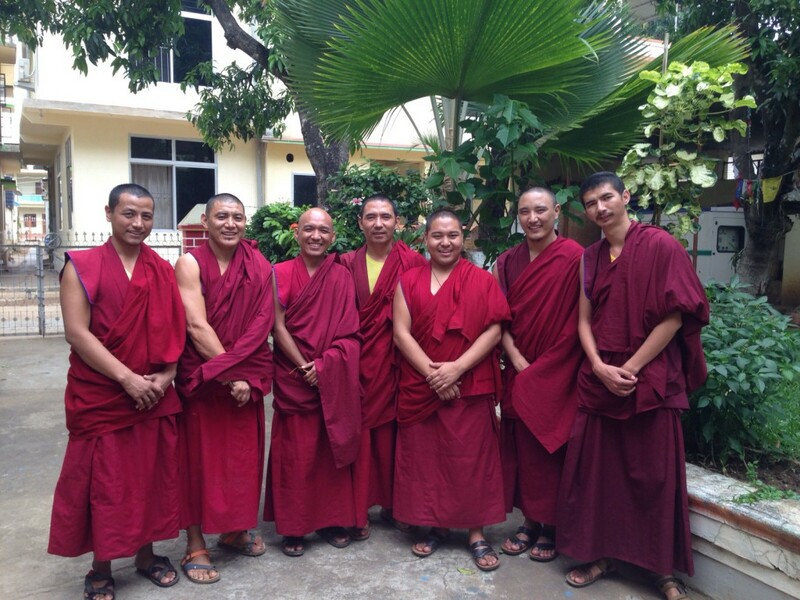 Founded by Buddhist monks in an attempt to help the immediate society around them. We chose to primarily work with children more than any other age group because it is our firm belief that helping the next generation of members of society will yield much more positive results and will help shape the future living standards of society. That is not to say we ignore other age groups. To enable differently abled people to compete on equal grounds with everyone. to make the state of Karnataka an place where the differently abled can thrive in society. Our primary method to achieve this is targeting a 100% literacy rate. Hence we have identified education as the best way to build a foundation for our vision. However we don’t restrict ourselves to just the differently abled. We also undertake public projects in order to bring water sources to places that are struggling due to inadequate supply. This isn’t to say that we specialize in such matters. I was sharing our diversity and a broader scope of work. I started this Foundation with my simple belief of Karma. That the actions performed by one in this current life will pave the way for what kind of life one will lead in the next. Our foundation has extremely humble beginnings, from a single one room office granted by a monastery to our new and complete facility was a journey fraught with difficulties, I will be honest. Our current condition however was worth all the trouble we had to go through. We started chiefly to help blind children who looked like they did not have a bright future ahead of them. It has grown to go on to help other parties too. We will continue to strive to help these poor children as best we can. Your contribution and blessings will help us a lot to achieve our vision to help differently abled people to compete on an equal footing with everyone in society.